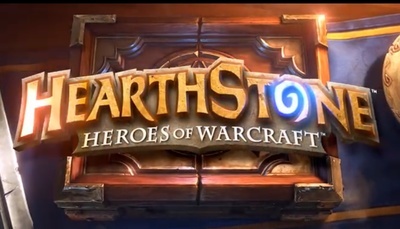 Hearthstone: Heroes of Warcraft is a free-to-play strategic card game developed by Blizzard Entertainment for Windows computers, Macintosh OSx and the iPad. An internet connection of required to play Hearthstone. Will you be watching Outlander?